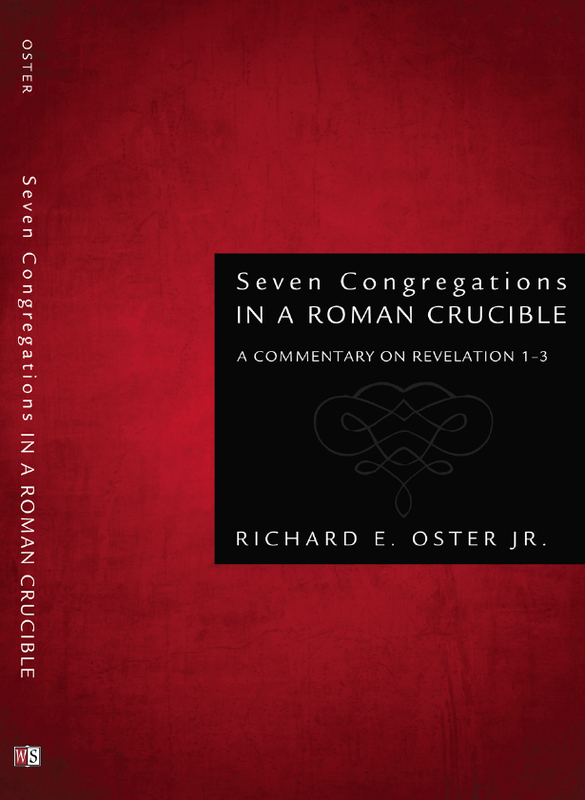 My commentary, Seven Congregations in a Roman Crucible: A Commentary on Revelation 1-3 is NOW available. If you use Amazon, please link to Amazon.com through my blog and it will not cost you any additional amount, and it will help me offset publication costs! Just click on the picture of the book cover. Looking forward to hearing … Continue reading IT’S READY TO ORDER!